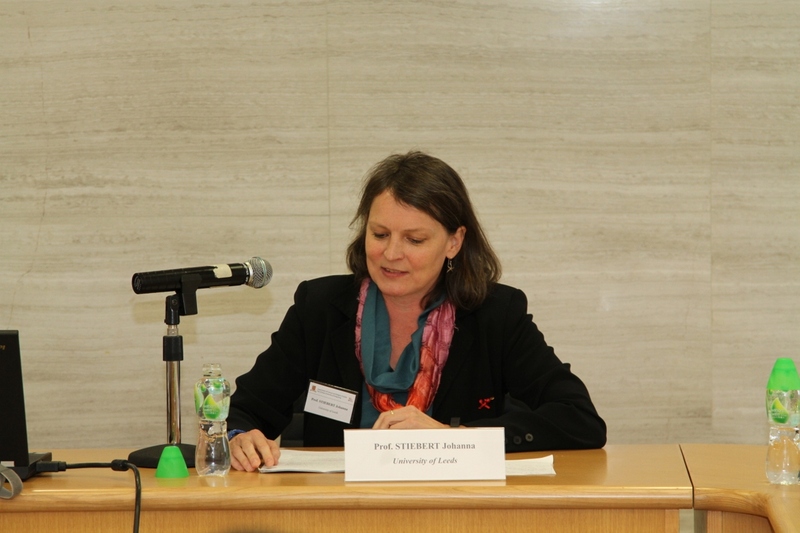 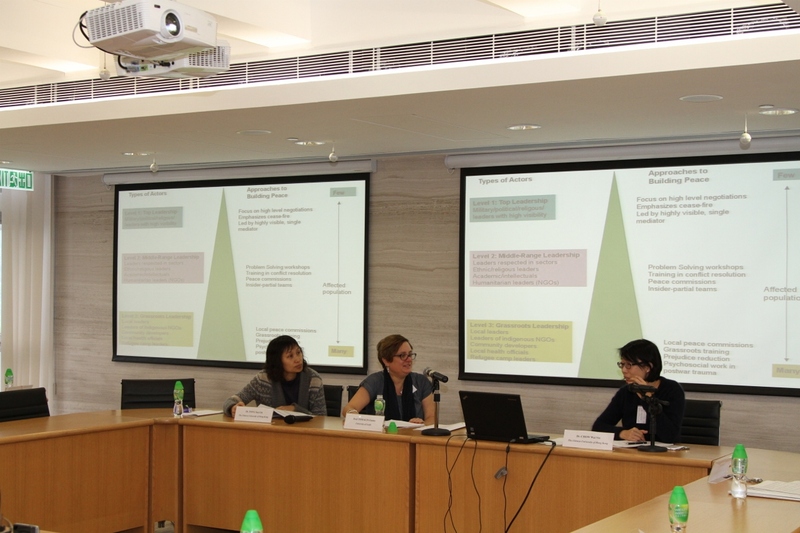 The Department of Cultural and Religious Studies of CUHK organized the “International Symposium Program for The Power of Religion: Religion, Conflict and Peace in the Contemporary World” on December 12 and 13. 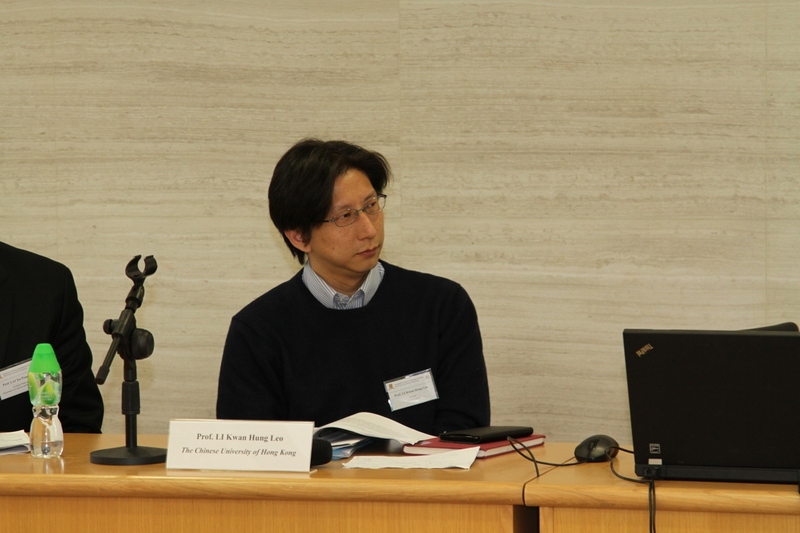 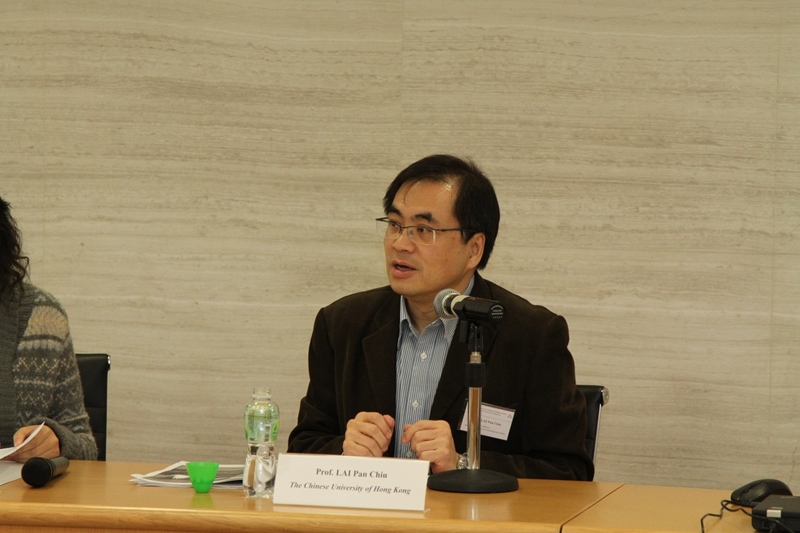 Prof. Lai Chi-tim, Department Chairperson delivered the welcoming remarks at the Symposium. 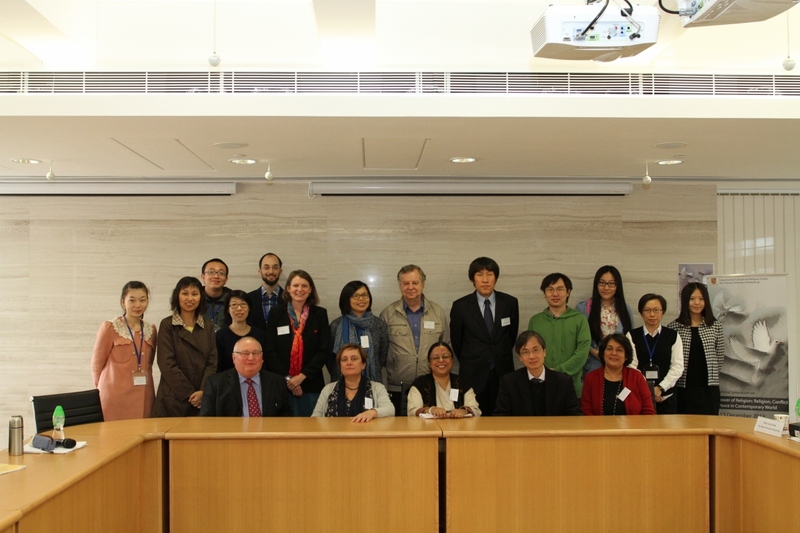 Scholars from different regions and disciplines, including religious and cultural studies, history, political science and gender studies, discussed issues related to religion and conflict resolution; religion and nonviolent social change; inter-religious peace-building and intervention at local and global levels. 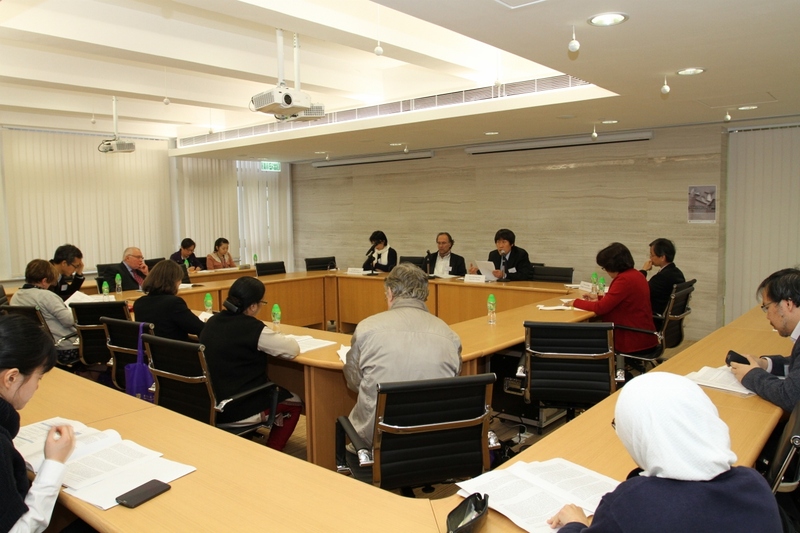 A public forum was held on the last day of the Symposium to exchange ideas, enhance knowledge and reflect on the contribution of religion and culture in encouraging sustainable development from local and global perspective.